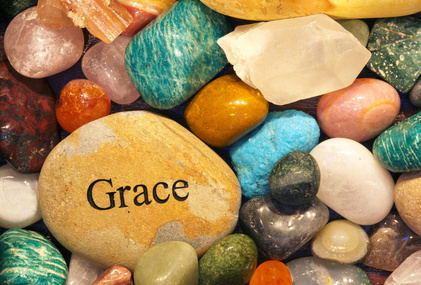 Grace embraced me through a lump I discovered on March 20, 2012. My prayer is that I continue to see the grace filled moments and the grace around me as I travel this journey. You’re welcome to follow my journey and share your experiences with me. I’m ready to experience Grace Embraced everyday! Feel free to click on the link and signup to receive email updates. Janet, Thank you for sharing with us on Tuesday and for relating your journey here. Your strength, courage and prayerfulness will be your important tools. My prayers are with you. Continue to enjoy the peaceful and beauty around you during your drives. Thanks Katie for your encouragement and prayers! God is good…all the time!! Janet, Know that you are in my prayers. Blessings in this journey. Thanks Caroline. The power of prayer is exactly what I need.